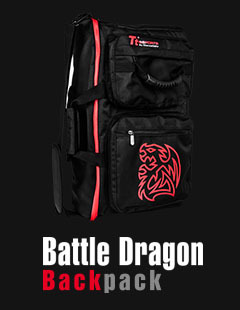 Tt eSPORTS Battle Dragon Backpack is designed for Professional gamers. With the complete structure design and amazing products appearance, it allows gamers to carry all their gaming accessories everywhere! 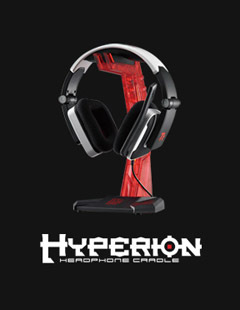 TteSPORTS has gone one further than just developing cutting-edge gaming equipment, we also have the discerning gamers out there covered with a collection of stylish PC accessories to add to your setup. From external sound cards to metal caps, desk organisers and slick backpacks, we have created a collection of awesome gear to keep your computer setup clean and your gameplay fluid. 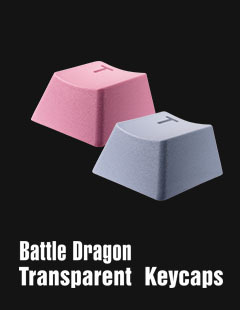 At TteSPORTS, we realise the importance of keeping away the clutter, and recognise the annoyance not having things in order can cause for your gameplay and your enjoyment at the best of times, so we’ve developed a range of accessories to optimise your space and make things easier for playing. 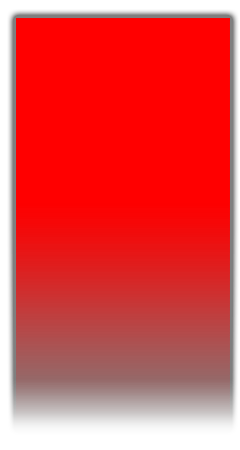 We provide delivery on our range of PC gaming gear throughout Australia. So, if you need an organiser in Sydney, a soundcard in Perth or a set of metal caps in Melbourne, all you have to is place an order and we’ll have them sent directly to you. 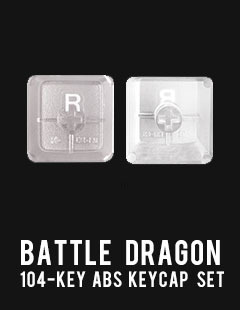 Battle Dragon Keycap Set: Customise your mechanical keyboard with these Cherry MX switch compatible keycaps that allow for illumination and enhanced light transparency. External Sound Card: This external sound card provides enhanced surround sound technology which gives you the opportunity to listen to the game in a whole new way. Battle Dragon Backpack: Designed for pro gamers, this amazing backpack allows serious gamers to carry all their necessary accessories in one pack, providing ultimate mobility and versatility. Galeru: Keep your desktop clean and organised with this great little accessory. 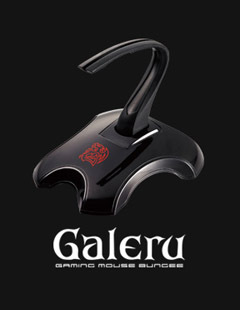 Allows sturdy hold on your mouse cable as well as fitting almost all mouse cables available.